The internet giant Google has held talks with Orange, the second-largest European mobile phone operator, about a multi-billion-dollar partnership to create a 'Google phone' which makes it easy to search the web wherever you are. Among the potential benefits are location-based searches: aware of your handset's geographical position, Google could offer a tailored list of local cinemas, restaurants and other amenities, and maps and images from Google Earth. Which carrier network would they piggyback on in the U.S.? T-Mobile or simply a Wifi network alone? Who needs cellular when most people use their phone 60% indoors. Cenoplex is another company that could enable free ad supported cell phones in the future. Seeking to eliminate cell-phone dead spots, Palm Beach, Florida Planning and Zoning Commission votes to recommend allowing wireless antennas in all multi-family residential districts. The Palm Beach Planning and Zoning Commission took steps Wednesday intended to eliminate blackouts in cell-phone service. 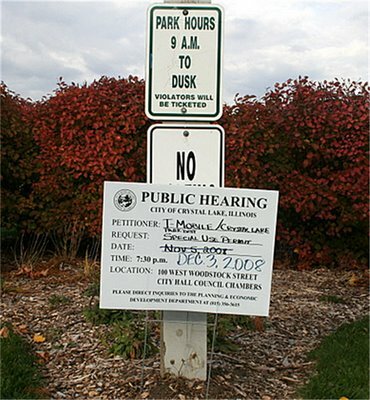 The commission voted 7-0 to recommend that zoning regulations be eased so wireless communications antennas are allowed in all multi-family residential districts. The "stealth" antennas — so-called because they are required to conform to the architecture and color of the building upon which they are erected. 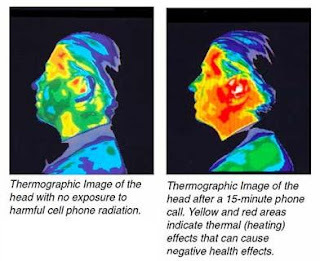 Cell Phones & Cancer Risk? 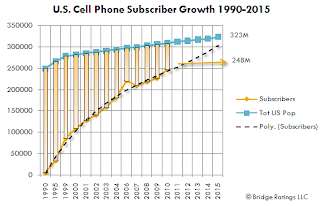 In the latest study to address the issue of cellular phones and cancer, a Danish survey of more than 420,000 cell phone users who first subscribed to service in the early 1980s through the mid-1990s suggests that there is no link. Published in the December 6 issue of the Journal of the National Cancer Institute, the study found that 14,249 incidences of cancer occurred in study participants. However, the rates were no higher than what was considered normal for tumors of the brain, throat, ear andand eye, or for incidences of leukemia. T-Mobile became the first major mobile phone carrier in the United States to begin selling service that allows a single handset to communicate over both cellular networks and Wi-Fi hot spots. The first phones, which are available to consumers in Seattle on a trial basis, link to T-Mobile’s cellular network outdoors and to Wi-Fi routers at homes, in offices and in other locations like airports and hotels. This lets customers avoid using some of their cellular minutes and increases coverage in places where signals are typically weak, like basements and rooms without windows. 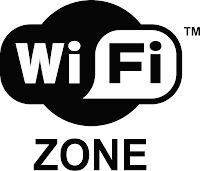 Customers also need a wireless router, which is free with a rebate. The router is then connected to any available broadband line for home or office use. 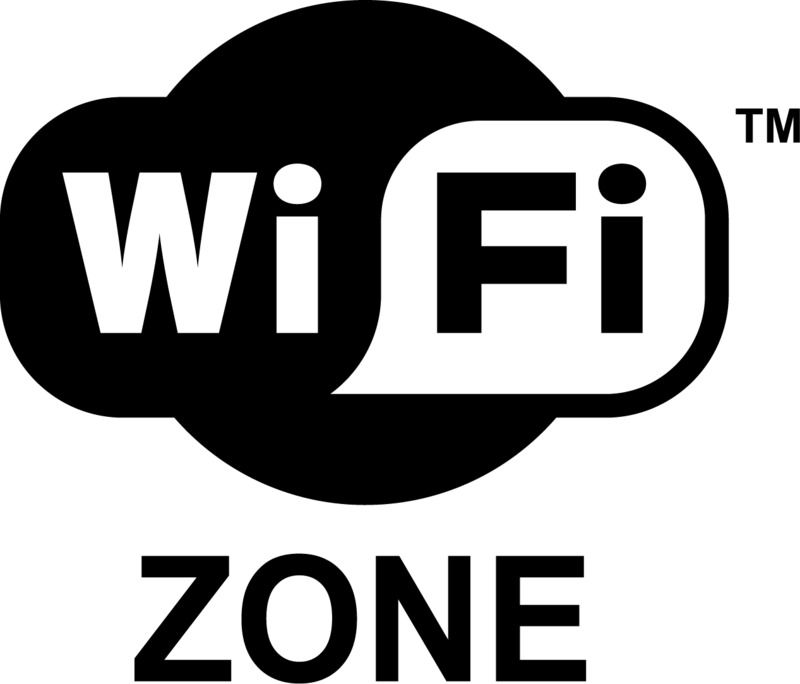 The phones connect not just to the wireless router, but also at any of 7,000 Wi-Fi hot spots that T-Mobile operates at Starbucks coffee shops, Hyatt Hotels and other public locations. Spotwave's Z1900 is using patented network-friendly technology from the company's enterprise product line, Spotwave has solved the problems associated with poor coverage at home and in small offices. Designed to be set up in less than 30 minutes, and priced at $399, the product can improve coverage in homes and small offices up to 2,500 square feet -or, about 15 cents a square foot. 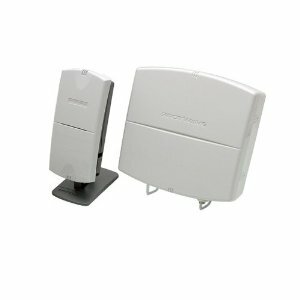 The Z1900 product is the only network-protecting, intelligent coverage system available for small office home office (SOHO) and residential spaces. It uses patented technology from Spotwave enterprise products to constantly monitor indoor signal strength - preventing oscillation and harmful interference while ensuring the best signal possible for users. A California law that goes into effect in July 2008 will make it illegal for drivers to use hand-held wireless phones while driving. Speaker phones and hands-free headsets will be allowed. 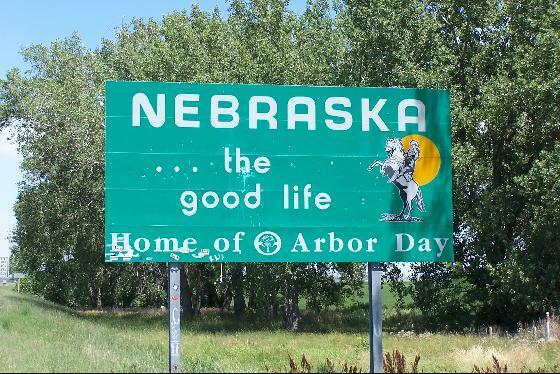 The fine for first-time offenders will be $20; thereafter, $50. However, the research shows you are four times more likely to have a crash while talking on a cellphone. That applies equally to hand-held phones and hands-free phones. Children and other passengers are among the most difficult distractions for drivers in my opinion. Nobody wants to ban children from the car. Cingular Focusing on Nebraska Coverage? Cingular Wireless today said it will spend $12 million this year to extend coverage and enhance the quality of service for customers in Nebraska. The company expects to add approximately 31 cell sites in the state this year. Last year, Cingular invested over $6 million on its network in Nebraska, adding coverage and capacity via new cell sites, new switching complexes, portable generators and back-up batteries, and by rolling out new data features. This local investment was part of Cingular's estimated $6.2 billion national network capital expenditure program during 2005. Wasn't aware that so many Cingular customers existed in Nebraska. 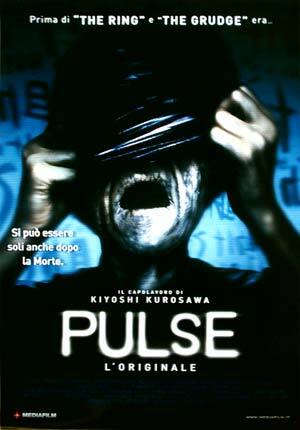 In "Pulse," all the little marvels of the modern world — PCs, PDAs, wireless Internet — become portals for soul-stealing phantoms who prey on the living and especially young college students. Eventually, the only safe places are the dead zones where cell-phone signals can't reach. This may be the first movie in which the frantic heroes are actually hoping for a dropped call. Cingular Wireless said on Monday it would start charging customers with older phones an extra $4.99 monthly fee as early as September unless they upgrade their phones as it moves toward using a single network technology. The fee would apply to about 4.7 million subscribers, or about 8 percent, of its 57.3 million customer base unless these users upgrade their phones. Cingular has been working for years to phase out these technologies in favor of GSM (Global System of Mobile Communications), a newer technology that is the world's most popular wireless standard. Customer discounts on new phones will depend on issues such as how long they have been customers at Cingular. Vodafone’s decision to back-peddle on its promotion of 3G is timely acceptance by the world’s biggest mobile operator that the technology and its services are not compelling enough for subscribers to pay the premium prices that mobile carriers are charging. The re-evaluation might have a domino effect throughout the industry and it is expected that other operators will follow suit and change their marketing tack. Vodafone is now to concentrate on pushing the excellence of 3G voice similar to Verizon in the U.S. This is a signal that operators are now focusing on their customers real needs and will be competing more directly on the quality of the basic services they offer. The difficulty with this approach though is that individual subscribers have no independent way of assessing which mobile carrier actually offers the best quality. The parameters that determine “quality” vary so much between carriers and in subscriber perceptions that www.deadzones.co.uk was started as an open forum where mobile phone users can share service coverage complaints with fellow subscribers and with the operators themselves. Cingular Wireless launched an online mapping tool that can be used to check coverage at a more detailed level than previous broad coverage maps provided. 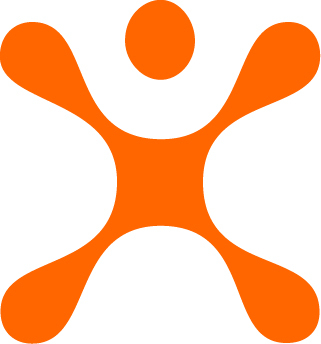 Cingular joins rival T-Mobile, which offers a similar detailed mapping service. Even the detailed maps have their limits because calls can fail in places that are shown as being thoroughly covered if a customer uses a phone from within certain parts of a building or house. The mapping improvement is one way Cingular hopes to enhance customer service. Sprint Nextel, is considering a mapping tool that will show street-level coverage, but it would be available only in retail stores. Verizon Wireless, the No. 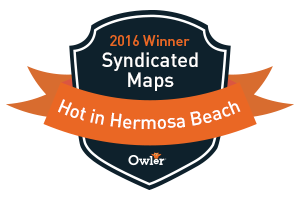 2 rival to Cingular, doesn't plan to change its online maps, which offer broader guidance. In my opinion the next step in customer service is to acknowledge and comment on each of the nearly 20,000 complaints in our DeadCellZones.com database. 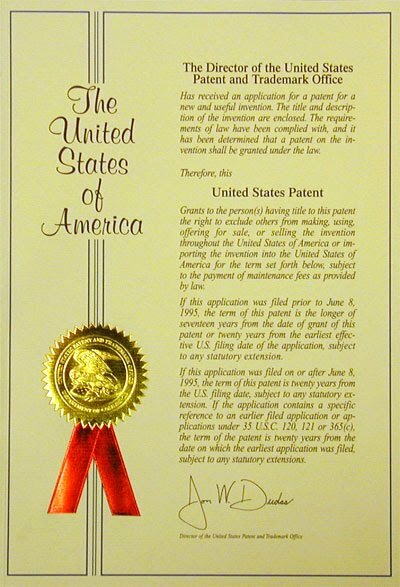 Spotwave has been granted a patent for its Coverage Area Signature (CAS) technique. This is a critical competitive differentiator in the in-building wireless coverage space, and key to the company's claims of unconditional product stability. As the in-building wireless market continues to expand, the use of rogue repeaters and amplifiers creating interference on carrier networks becomes a growing and pressing issue. Conventional repeater products do not have a robust method of sensing isolation and must be carefully engineered and installed to avoid oscillation. However, they remain static products operating in a dynamic wireless environment, and when isolation changes, a conventional product can either distort the network signals or oscillate. Repeater oscillation can act as a jammer within the network, blocking a channel or a number of channels on the base station within a network; leading to costly trouble-shooting for the carrier, and unusable services for subscribers. 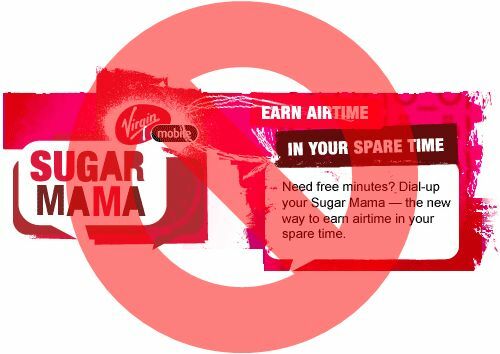 With the cost of mobile phone calls already dropping sharply, Virgin Mobile USA plans to announce a way that people can talk for no money at all. A minute of airtime typically cost from 3.5 cents to 10 cents, down from more than 25 cents a decade ago. The program, called SugarMama, lets people earn one minute of talking time by watching 30-second commercials on a computer or receiving text messages on their phones, then answering questions to prove they were, in fact, paying attention. Virgin Mobile, a relatively small cellphone carrier with four million mostly young customers, is aiming the program at teenagers, who can earn up to 75 minutes of free talk time a month. The program is gone but here is the original NY Times article. Beware of the Wireless Voicemail Billing Scam! 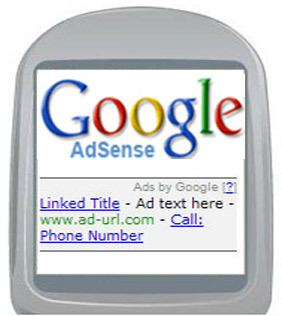 Did you know that you are charged one minute for every voicemail message alert you receive on your mobile phone? If you plan to travel outside of the country or use roaming services from another carrier you must BEWARE! For example, if you are going to Mexico and use the roaming services, you will be charged $1.5 for each voicemail message received and $.35 per text message. These charges apply event if you haven't checked your voicemail or sent any text messages. Imagine if you get 10 voicemails well that's $15 wasted dollars out of your pocket. If a cell phone tower locates your phone in Mexico while it is turned you are fair game for some charges. This also applies if you have run out of minutes on your plan and don't even dial your phone to use minutes. This policy is disturbing and should be looked at closely by a few antitrust lawyers. My recommendation is to use your Blackberry phone email when ever possible. After many requests to expand the database outside of the U.S. & Canada. DeadCellZones.com has just launched a new site for the United Kingdom focusing on the following UK carriers: O2, Vodafone, T-Mobile, Orange and 3. The web site is similar to the U.S. database, however it doesn't currently have any complaints. It is important that mobile users in the UK share this with web site with their friends to in order to build a credible database that carriers will pay attention to. The database will focus on coverage complaints in the largest metro areas initially which include: Birmingham, Bradford, Coventry, Leeds, Liverpool, Manchester, Newcastle upon Tyne, Salford, Sheffield, Sunderland, Wakefield, Westminster, City of Bristol, Derby, City of Kingston upon Hull, Leicester, City of London, Nottingham, Peterborough, Plymouth, Portsmouth, Southampton, Stoke-on-Trent, York, Belfast, Londonderry (Derry), Cardiff, Swansea. Wikipedia is the free encyclopedia that anyone can edit. 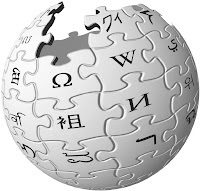 Wikipedia, also started in 2001, has rapidly grown into the largest reference website on the Internet. The content of Wikipedia is free, written collaboratively by people from all around the world. This website is a "wiki", which means that anyone with access to an Internet-connected computer can edit, correct, or improve information throughout the encyclopedia, simply by clicking the edit this page link. Dead cell zones operates under the same "wiki" principals however it uses a database to easily contribute and search for information. If 13% of US wireless customers consider their service excellent and only 15% of US mobile users use mobile Web . . . Why are carriers spending all of their money on applications we are not going to use? 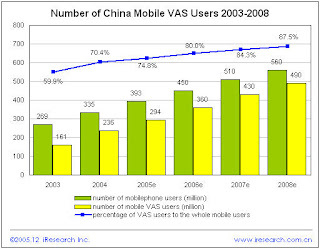 Voice is still the killer application and only we only have 69% market penetration in the US or 207.9 mln wireless users. 54.1 mln Americans use Cingular, 51.3 mln - Verizon. Carrier Priorities: TV or Perfect Cell Coverage? Are carriers puting their dollars and sense in the minds of their customer? What is the real value of watching TV on your phone and who is really going to pay for it? 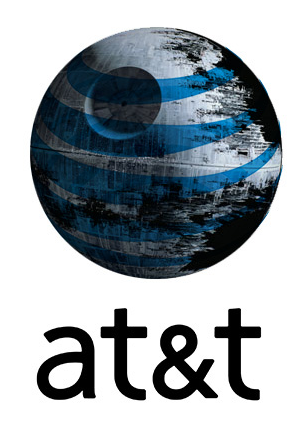 I wish carriers would spend more money on improving their customer service and coverage personally. Mobile measurement company Telephia, reports that roughly 3 million wireless subscribers in the U.S. streamed TV or played video content on their mobile devices in Q4 2005. Subscribers between the age 18-24 have the highest penetration for mobile TV and video usage with 3.3%. 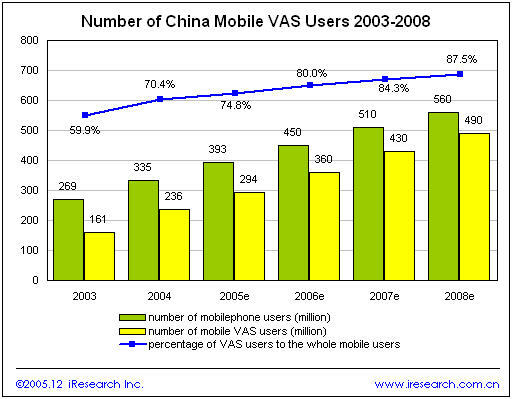 China has over 363 million mobile phone users according to CNNIC. This number is greater than the next three nations combined with the US posting 180 million mobile users, Japan 88 million, and Germany 69 million. In addition, the US seriously lags when it comes to cell phone technology usage. Do you think text messaging and ring tones are cool? The Chinese will scoff at you. While we struggle with dropped calls in “dead zones,” they play games, post to their personal blogs, and access the Internet – all from their cell phones. 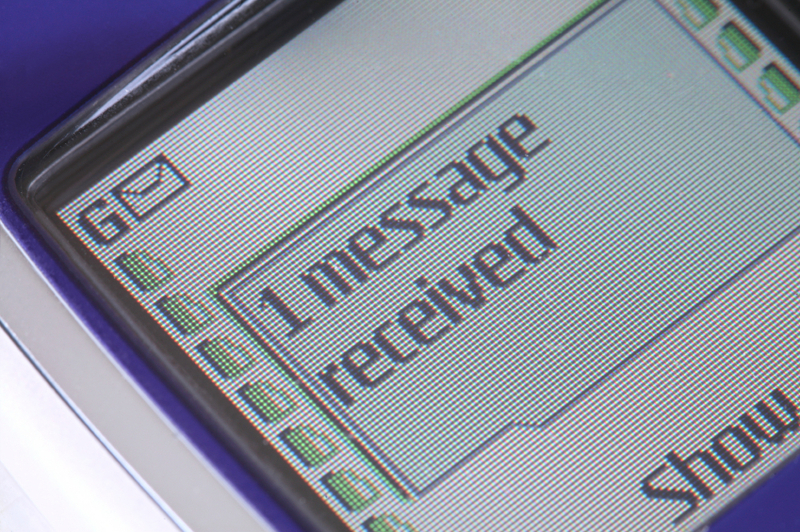 They also text message constantly: in 2004, 652 text messages per phone were sent versus 139 sent per phone in the US. 180.5 million last year, up 21.7 million from the year before. 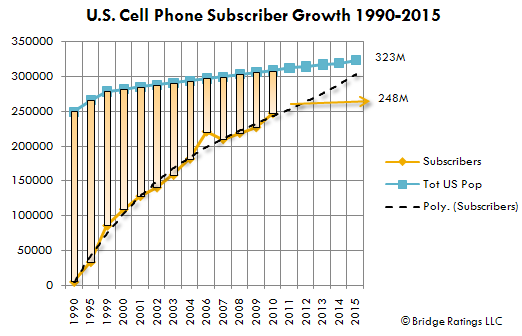 In five years it is projected more than half of phone users in the United States will use their mobile phone as their primary phone. 40 percent of calls made from home are on a cell phone. Skiing this weekend I experienced some spotty coverage in Colorado at a few ski resorts. On a positive note, I skied Keystone Mountain and had perfect cell phone coverage throughout the mountain even on North Peak and the Outback. The next day I went to Vail and experienced virtually no cell service throughout the mountain. I was even amazed I even had zero reception for about 5 miles going over Vail pass on I70 a Federal highway. 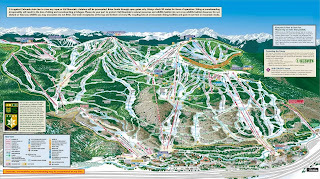 I would estimate 15,000 people are skiing on a daily basis in Vail. Is this a safety hazard not providing cell coverage throughout the mountain? I think so. Happy skiing. 99% of consumers do not understand te CDMA TDMA GSM Analog giberish. Keep it simple stupid is my solution. If you can't make a call it is considered a "dead zone" and should be submitted to our database. Gaps in the national cellular coverage exist because the CDMA/TDMA/GSM providers to not cover the whole nation. The only thing still in common with the various cellular carriers is the original analog system. As you move around the country you should get service on your digital service or switch to analog service, if your digital service is not available. Sometimes you may pay extra to make an analog call (aka roaming), BUT at least you can make a call in an emergency situation. Most newer cellular phones support both digital and analog frequencies, so if your digital services is not available the phone should switch to analog services. Thank you to some smart executives at Cingular we have started receiving some new network upgrade information. These sharp individuals at Cingular finally recognized it is important to report back to their consumers on where they are improving coverage. Network operations managers in Dallas, St. Louis and Kansas City have taken an initiative with us and have sent us comments on over 90 cell sites complaints in our database that have now been upgraded. These sites were previously dead zone complaints in our database and now have carrier comments attached to them in our database. You can search for this information in our database by clicking on network upgrades. I am absolutely amazed that that a carrier has the ability to raise text messaging per minute rates by 100% from 5 cents to 10 cents overnight. It might not seem like a big deal but if you use a lot of text messages and didn't want to purchase the "all you can eat" plan its a big jump. I can understand a 20% rate hike to from 5 cents to 6 cents but 10 cents? I bet we see some news on this in the coming months when heavy text messaging customers start to look at their bill and they are not on a text messaging plan. I smell some law suits coming and probably even a class action suit. Without any prior knowledge I just received a 100 minute phone card from a previous class action law suit consumer settlement. Worth a whopping $6. Yippee! Cingular rolling out new detailed coverage maps in Spring of 2006. A Cingular / AT&T official called me today explained their new maps that will be rolling out into stores and on their web site near the end of April. Here is a summary of my conversation: "Cingular's new maps will be similar to T-Mobile but a little more simplified. These maps will provide 4 colors indicating coverage. Good, Better, Best, No Coverage. The maps will provide detail down to the street level. In areas where they have deployed 3G these areas will be indicated in dark blue. 3G has been deployed in 16 cities and should be close to 80 cities by the end of 2006."